Queensland continues to add more renewable megawatts and more renewable jobs to its economy, with the latest milestone for the Collinsville Solar farm reaching financial close. Energy Minister Mark Bailey said the 42.5 megawatt Ratch Australia project showed the clean energy boom in Queensland was accelerating due to the Palaszczuk Government getting the policy settings for Queensland’s renewable energy sector right. “Queensland’s renewable energy story continues to go from strength to strength,” Mr Bailey said. “The Collinsville Solar farm is a $100 million 42.5 megawatt energy and jobs generator, bringing 120 workers to the Whitsunday region during the peak of its construction. 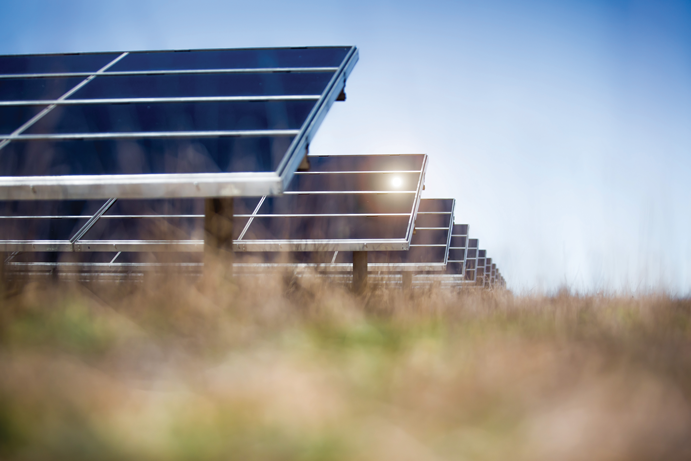 “This important milestone means that Ratch Australia now has the much-needed credit approval to secure funding and proceed with construction of its solar farm, located 87km from Bowen. “In a fantastic example of new for old – the Collinsville project is also significant as it will utilise existing local electrical infrastructure which was previously established for the old Collinsville coal-fired power station closed during the term of the Newman-Nicholls Government. Minister Bailey said the Palaszczuk Government had kick-started the renewable energy industry in Queensland. “We have 1GW of committed renewable projects in the pipeline, and many more proposed. That’s $2 billion of investment and more than 2000 jobs in the pipeline,” he said. Mr Bailey said Powerlink and Edify Energy had also recently finalised agreements for the Whitsunday and Hamilton Solar Farms near Collinsville to connect to Powerlink’s network via its existing substation at Strathmore. “Powerlink will build a dedicated 132kV transmission line and substation for the two connections, and will add an additional transformer bay at Strathmore substation,” he said.